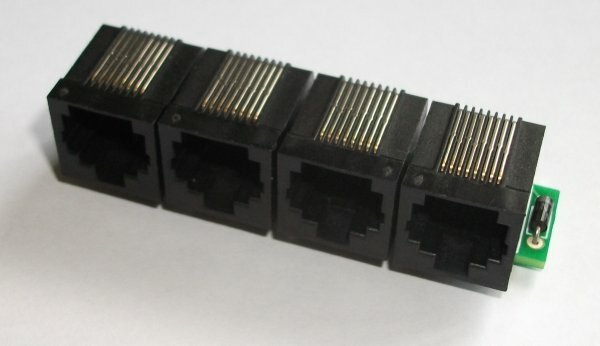 Buy 10+ for £6.45 each. 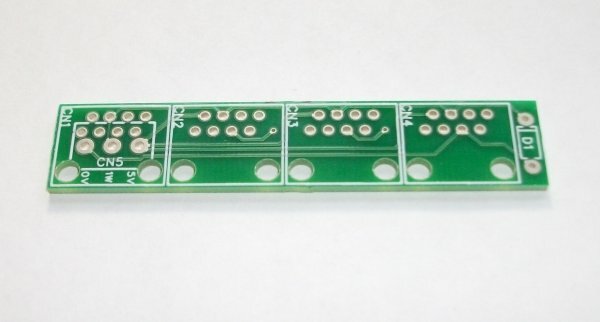 This is a simple PCB with multiple RJ45 sockets connected in parallel to allow you to easily connect SWE0 sensors into your 1-Wire network. 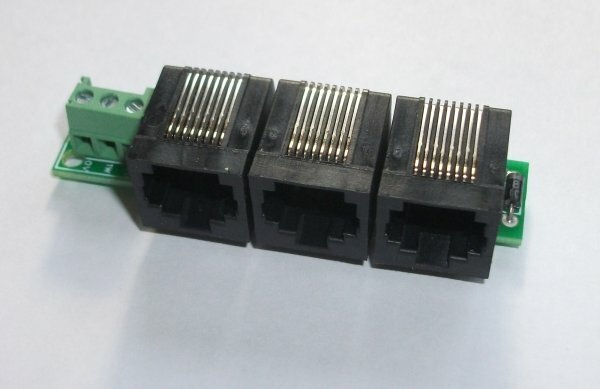 This module is available with either 4x RJ45 sockets or 3x RJ45 sockets and 1x 3 pin screw terminals to give you the option of connecting to it via screw terminals should you wish.